The Wick Society organises and holds a number of talks during the winter months. 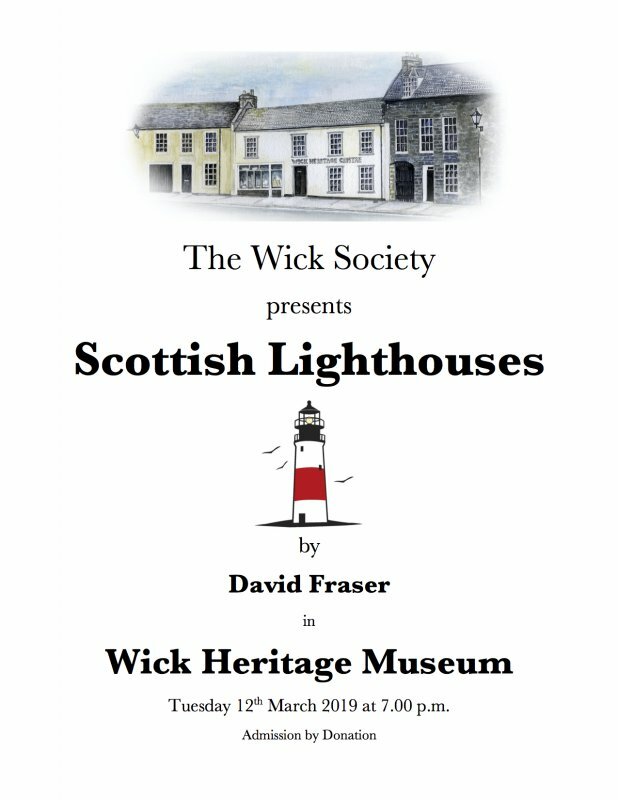 These take place in the Heritage Museum and everyone is welcome. The Wick Society also works along with other organisations to support displays and community projects. Slide shows and talks utilising the extensive Johnston Photographic Collection are available for community groups and groups and organisations are welcome to visit us for tours and talks. School children are regular visitors to the Museum and the Herring Mart while cruise and bus tour operators include the Museum in their itinerary. Each year the Isabella Fortuna sails to take part in the Portsoy Boat Festival and visitors and local people can arrange for a trip onboard the Isabella. There are currently no forthcoming events listed here.